Kitchener, ON, November 9, 2017 – At the Greenbelt Fund Local Food Symposium on November 8, Flanagan Foodservice and Local Line received the Local Food Champion Award in recognition of their partnership to increase local food offerings to Flanagan Foodservice customers using Local Line’s online ordering platform. The award was presented by Minister of Agriculture, Food and Rural Affairs Jeff Leal. Selected by the Greenbelt Fund, Local Food Champion Awards are presented to people and organizations in the agri-food sector for demonstrating leadership and innovation to create systemic change to get more Ontario food to Ontarians' plates. 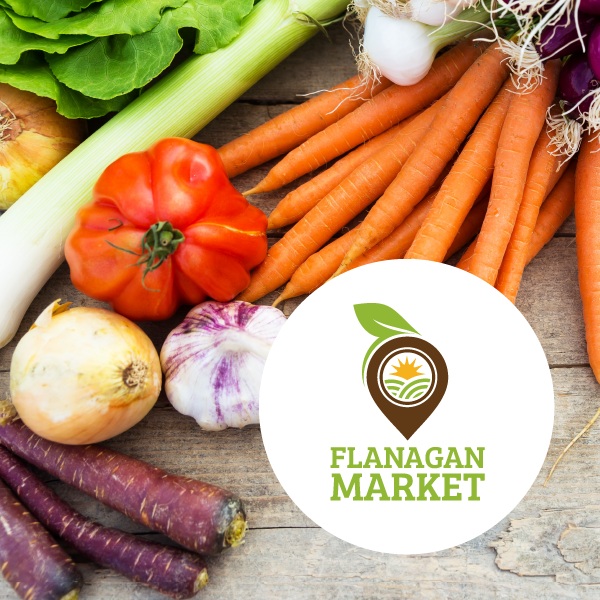 Flanagan Foodservice and Local Line were recognized for their collaborative approach to increase the choice of local food products for customers by sharing the market. Flanagan Foodservice and Local Line seized an opportunity to work collaboratively in the competitive agri-food sector. Their partnership has enabled Flanagan Foodservice customers to increase their local food orders by making Local Line’s inventory of products available on Flanagan Foodservice’s procurement platform. At the same time, Local Line has been able to expand its operations and sell to new clients through Flanagan Foodservice’s existing network. "Flanagan Foodservice and Local Line have taken a uniquely collaborative approach that is increasing the choice available to foodservice buyers when it comes to local products" said Edward McDonnell, CEO of the Greenbelt Fund. "The Greenbelt Fund is very pleased to recognize Local Line and Flanagan Foodservice’s outstanding leadership in this area with the Local Food Champion Award." 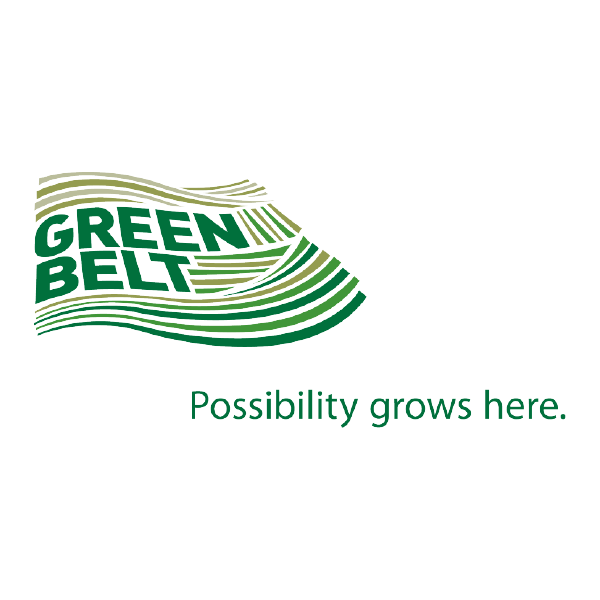 The Greenbelt Fund also recognized Mohawk College for their project to increase local food sales in Ontario colleges, as well as Dan Munshaw from the City of Thunder Bay for his work in implementing local food policies at the municipal level.